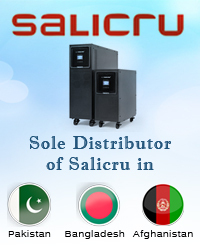 Welcome ::Power Dynamics Pakistan Pvt. 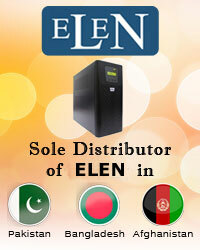 Ltd.
Power Dynamics Pakistan (Pvt.) Ltd.